The make-up of the new Unley Council is going to be totally different to recent councils. It will be just that, a new Council. It will have new faces and new ideas. We will see greater representation from both a gender and age perspective. Change is great. Change should be welcomed. Significant change however, which we will be experiencing, needs stability and local leadership. As I have indicated a few times recently I expect there to be at least 5 females on the new council. Indeed we have two already, having been elected unopposed. Monica Broniecki will be co-councillor with Cr Michael Rabbit in the Unley Park ward. 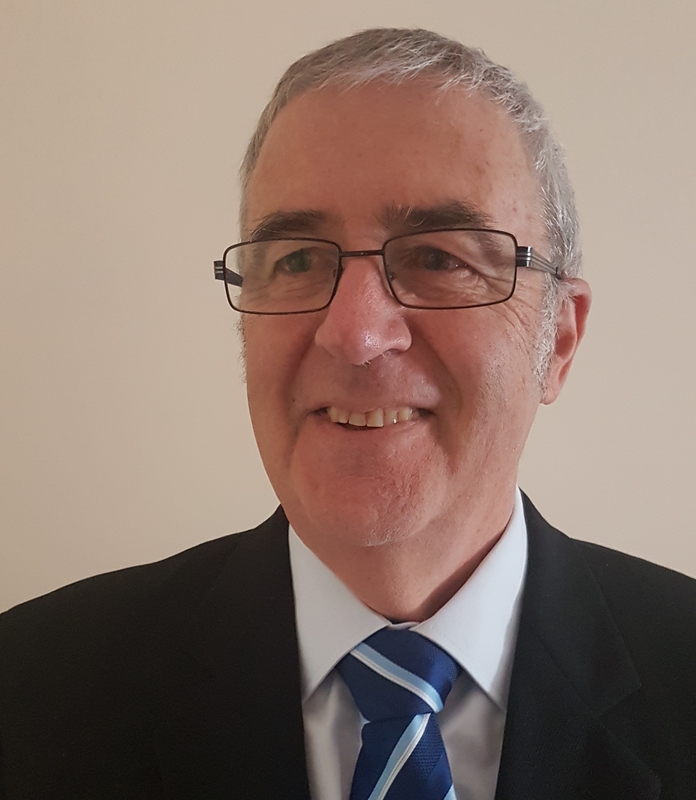 Jordan Dodd will be co-councillor with Cr Peter Hughes in the Fullarton ward. Three of our wards have seven candidates each. Five of the seven in both Goodwood and Unley wards are female. One of the seven in Parkside are female. 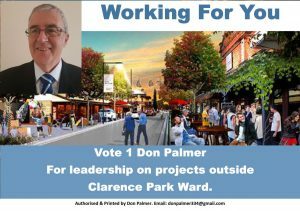 Clarence Park ward has 4 candidates. Two male, one female and one transgender female. Looking at candidates attending recent Council meetings I would assess the majority of the candidates to be much younger than the current council. It is not unreasonable therefore to expect the next council to be a much younger council. The current council had but one member (at age 30’ish) under the age of 50. It had three over the age of 80’ish. The median age of the next council is quite likely to be in the region of 50, with a handful over this age and a handful under this age. The bottom line is the new council is going to be much different than the outgoing council. Not only will there be at least 5 changes, the changes will create a far greater degree of diversity. With such change happening automatically, I believe it is important that we do not lose the corporate knowledge and the experience of the previous council. 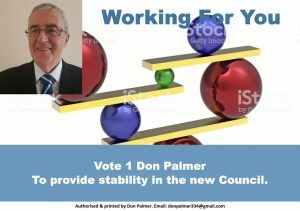 To that end it is desirable to re-elect members such as myself to ensure some stability and local leadership in the new council. It is not that long ago that I joined council. I remember my introduction into Council was the biggest learning curve I have experienced in my life. It took some time to acclimatise into the Council structure and ethos. The new members of the next council will surely find similarly. They will need time to collectively and individually acclimatise to the structure and ethos of Council. While they are, those with knowledge and experience will be needed to guide the newbies through the transition phase. An exciting prospect to be sure. A prospect I relish as we transition to a new generation. Hopefully you will place on me the responsibility of providing stability and local leadership to the new brigade. The time I believe is right to consider an Unley Cat By-Law. I am hearing this from rate payers as I walk the streets of the Clarence Park Ward. I am hearing this from rate payers who have problems with stray cats. Likewise I am hearing from rate payers who are responsible cat lovers. I am hearing it also from ratepayers who are concerned about native wildlife. Earlier this year I represented and advocated for a solution over a cat dispute between neighbours within the Ward. I helped both the cat owner and the aggrieved neighbour negotiate with council for a solution. The end result was, I believe, a win-win for both. The City of Unley does not have a cat by-law. It is true we have not had many complaints about nuisance cats. 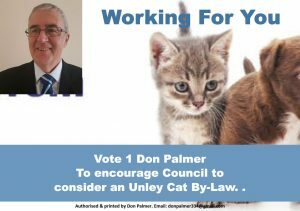 We have had enough however for us to consider an Unley Cat By-Law. The previous Government recently made changes to South Australia’s laws in dog and cat management. Changes that are being phased in over the next 12 months. These changes include new requirements for micro-chipping, de-sexing and breeder registration. Beyond this, under the Dog and Cat Management Act 1995, local councils can introduce By-laws for the management of cats that go beyond this legislative mandate. fixing periods during which cats must be effectively confined to premises occupied by a person who is responsible for the control of the cat. 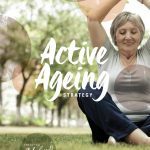 Two simple but effective measures that our whole community would surely support. We don’t need I would suggest to go any further than this. 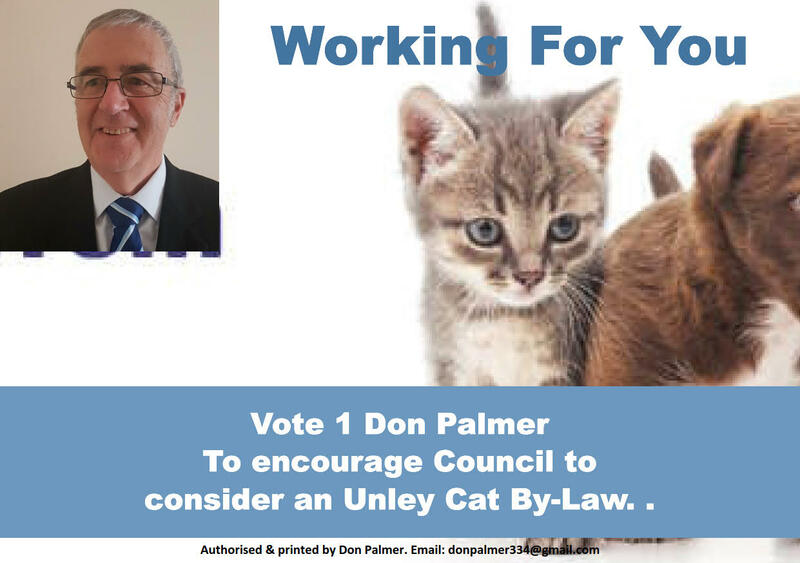 I commit to providing local leadership by encouraging council to consider an Unley Cat By-Law. A simple cat By-Law that everyone can agree to. 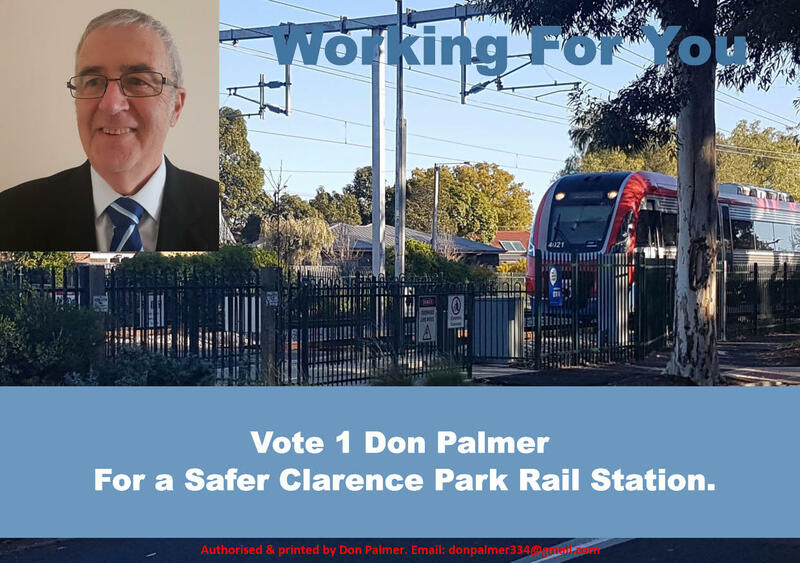 A safer Clarence Park Rail Station is high on my agenda. This is one of those Advocating at State & Federal Level issues I spoke of yesterday. A safer Clarence Park Rail Station has already been recognised through our local Clarence Park Neighbourhood Watch. Living so close to the rail station, being a frequent user, and conscious of the safety issue I am looking to take this to the State Government. Prior to the electrification of the Seaford (previously Noarlunga line) the station had self closing gates at all 4 entrances. In spite of the increased safety risk with the use of more silent trains nothing happened. DPTI argued back then, that safety was not an issue. Attempts in the past with the previous Government to reinstate them were unfortunately not successful. With a new Government and with a new Council comes fresh hope. Hope that appropriate safety comes back to the Clarence Park Rail Station. This with the Clarence Park Community Centre child care service located directly opposite the station in Black Forest. 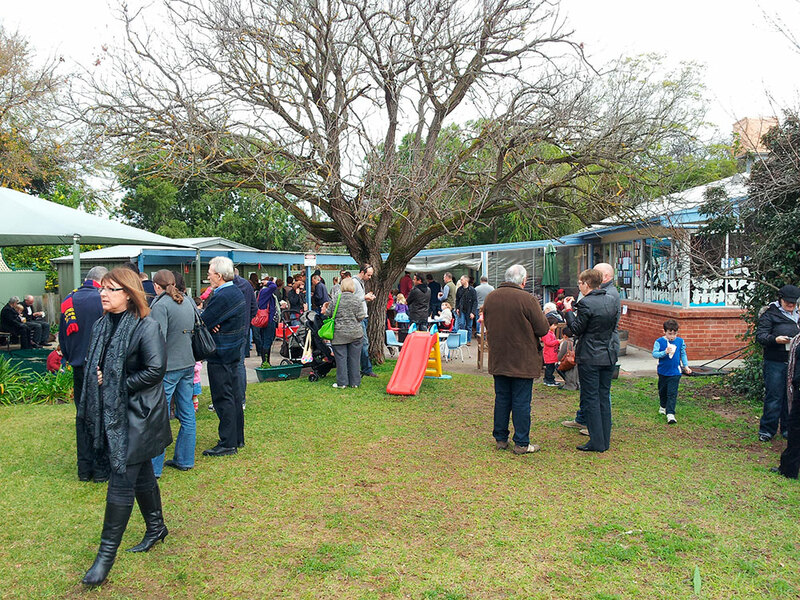 Likewise with the Clarence Park Community Kindergarten on the other side in Clarence Park. I have witnessed many train drivers sounding their horns to alert pedestrians about to step out in front of the train. They have done it to me even though I believe I was far enough back and alert to their presence. This should not be the primary strategy for safe crossing at the Clarence Park Train Station. Like nearby Fairfax Avenue and Victoria Street there should be self closing gates at the Clarence Park Train Station. Like also exists at the Hove and Oaklands Rail Stations. I will work for you, providing local leadership, if you allow me to work with you to lobby for this safety necessity. Have you ever had a fight with your Council? Has this caused you frustration because you don’t know where to turn to, to get resolution? 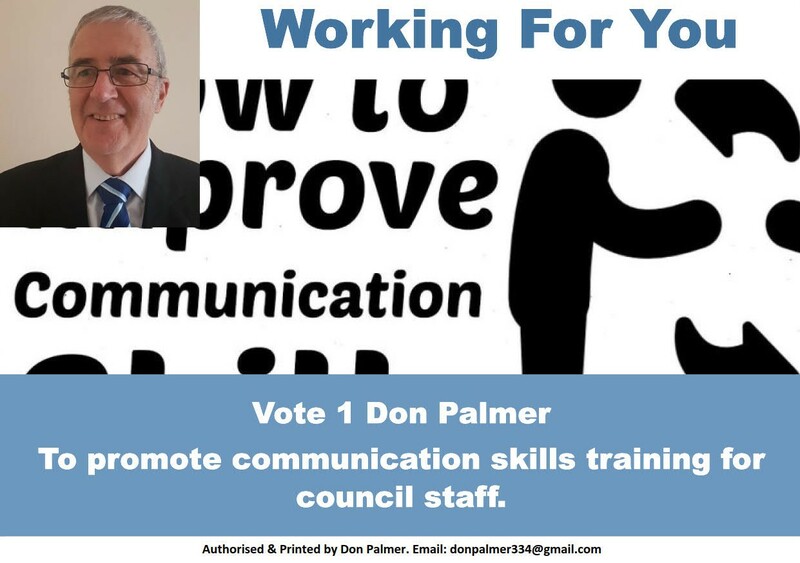 Would you like to see communication skills training for the staff you deal with? I have seen many an example of members of the community being exasperated in their communications with Council. Local Government is the closest level of Government to the People. Its very nature, being local, creates relationships with the community that the other two spheres of government simply can’t achieve. Indeed, surveys indicate a higher level of trust between the community and local government than there is with either the State or the Federal Government. For all that, we stuff up. Because we are human, we stuff up a lot. I believe much of this is, is due to a lack of communication skills training. What I have found is that complaints against council are invariably not about the trip hazard not being fixed, or the tree not cut down, or the planning decision you did not agree with. It is the Council’s inability to get back to you. The inability of Council to keep you informed as they research the issue you have with Council. To keep you in the loop. Communication is I believe the most important skill a person can acquire. The longer I have been on this planet the more this becomes obvious to me. Given Council is the closest to the people it behoves us to be the best communicators in the business. To achieve this, we need two components. The first is to have some structure and process so that we have a consistent approach across the organisation. The second is the need for communication skills training. The first the City of Unley has achieved, courtesy of a new policy that I had a leading influence in developing. 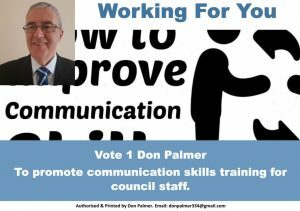 The second will require council to provide communication skills training to all on our staff that have contact with the community. Promoting this has commenced and the first step is our CEO recommending leadership training for the new elected members. I am happy for us to start there. Elected members undergoing training is an example of leadership in action. Next step, I will be advocating (hopefully with elected member support) to direct training to our management and staff. 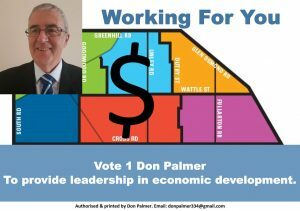 I need your vote first so I can be in a position of providing local leadership and working for you. While Local Government should focus on Local Government there will always be State & Federal Issues that directly impact Local. Reasons for local leaders to lobby, advocating at State & Federal level. The City of Unley and our Clarence Park Ward, most importantly, has these. As a result, I will continue to advocate on your behalf, working for you. Just as I have in the past on such issues as the Seaford Rail Electrification and Grade Separation at Victoria Street. Likewise as I did with the DPA2 pushing against higher density housing in Black Forest. What will the South Road project mean to Black Forest residents and businesses. Black Forest could potentially become land locked. Just like the Millswood area around Goodwood Oval and the Millswood area east of the Belair line. Will traffic be able to enter and exit South Road from Byron, Cowper, Addison and Forest Avenues? Besides that, Emerson Rail Station may not survive. Above all, the interests of Black Forest residents must be considered with high priority by the State Government. This requires providing local leadership, advocating at state & federal level. There is no better time to push again for the freight trains to be diverted away from the Belair line. The State Government is promoting GlobeLink and they have a supportive Federal Government and a supportive Federal Member in Nicole Flint (Boothby electorate). As a result, we have a chance to lobby them to meet their commitment to diverting the freight trains away from Millswood. A chance to advocate at state & federal level for reduced risk of derailment and cancer causing diesel air contamination. Clarence Park Rail Station needs to become more accessible to all including aged, disabled and mothers with pushers. 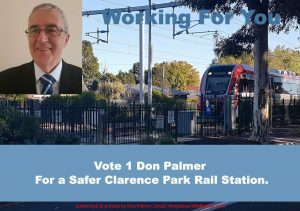 By advocating at state & federal level with the new State Government, we can push for greater safety at the Clarence Park Rail Station. Most noteworthy, the Station needs self-closing gates similar to what has been provided at Fairfax Avenue and Victoria Street. In addition, what about providing DDA compliant ramps to allow disability scooters and chairs (and mothers with babies in prams) to safely access the platform. Working for you and with you I will advocate at state & federal level for these things. Providing local leadership in Council does require an elected member to consider all the Council area, not just their own ward. I have taken a leadership role outside Clarence Park ward in a number of key initiatives. In the last 8 years I have contributed to, if not driven, many initiatives outside Clarence Park. I intend to replicate this in the next 4 years. Indeed, I have several initiatives as listed below that I particularly wish to promote. As a small business person, I have been probably the most consistent advocate for the redevelopment of King William Road. Readers of my blog would know how frustrated I was on occasions as the media portrayed what we were trying to do was to decide on whether to keep pavers or bituminise the street. The same readers would know it is much more than that. Indeed, they would know that the final design was something I had envisaged from the time I became your councillor. The project will commence earlier next year. It still needs strong leadership as the construction process will be challenging for traders, customers and the local residents alike. As a member and a previous Warden of the Parish of St Augustine’s Anglican Church I am intimate with the village green. This is the lawned area behind the Church and the Council Civic Centre. It is in the heart of Unley. I was a key driver of the paved courtyard area that separates the Village Green and the Civic Centre and Church. The courtyard is now a much used and loved area. It provides a pedestrian access from Rugby Street through to Unley Road. A lovely stroll many take advantage of. Our last Mayor, Lachlan Clyne, thought so highly of it he used it for his wedding reception after marrying in the Church. Like Goodwood Oval I have been integral to what has been achieved so far at Unley Oval. The picket fencing and the redevelopment of the Jack Oatey stand I proudly have been a major instigator for. Providing local leadership is necessary to see the heritage (McKay) stand redeveloped. I have always seen, since long before getting on Council, an Oxford Terrace that is pedestrian focused. The same as we are now doing to King William Road. This is a project that has yet not received sufficient support from my colleagues. It has fallen agonisingly short on a couple of occasions to get to the chamber. I will continue to fight and urge consideration of this being part of our long-term strategy. The Unley Civic Centre remains an inward focused architecture with no reference to the surrounding streets. Now that I have been able to access the inner sanctum as it where, I can also say it is a most inefficient building. Like Oxford Terrace, by providing local leadership, I am keen to work for you to have us continue explorations that have commenced albeit in a small way. This starts with being re-elected of course. 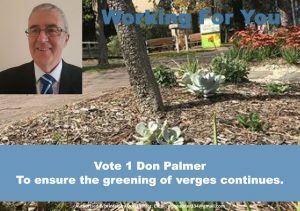 Forever berating the existence of dolomite verges that frequent the City of Unley, I recently inspired a solution offered by Council’s administration. 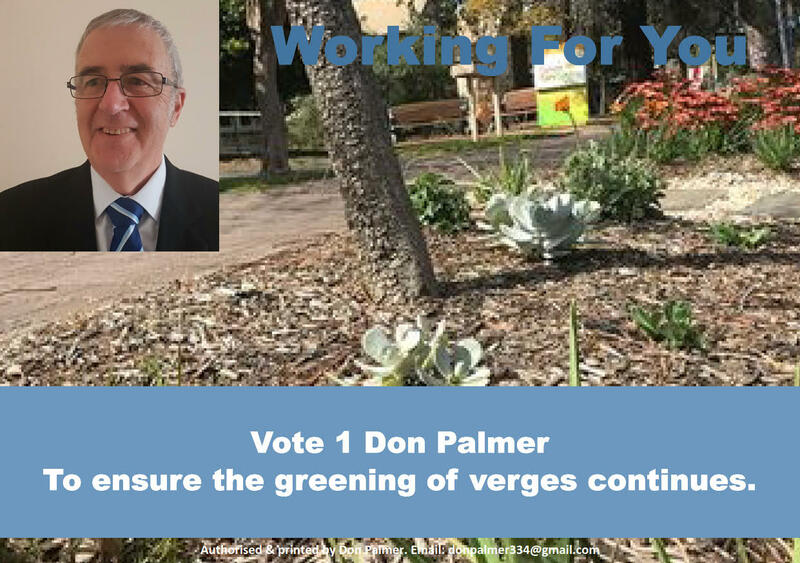 We approved in this term of Council a program designed to encourage green verges rather than ugly dolomite. Unlike the outer suburbs of Adelaide finish not at the street kerb but at the property fence line. This discourages home owners from looking after what is, at the end of the day, Council property. If your lawn continued to the street kerb you would mow it. Unfortunately there is no apparent obligation where it finishes at your fence line. Therein lies my dilemma. Past Councils saw dolomite as the solution to property owners not looking after the verge in front of their house. Certainly it presented as a cost effective solution. This is because dolomite does not require anyone to look after it. If looking after the verge is to be a Council responsibility it would add significantly to the rates you pay. Dolomite is that ugly grey material. It pulls down the value of properties where it is the prominent verge solution. The solution was to encourage home owners to take ownership and work in partnership with us to green the verges. Accordingly, our commitment was to pull up the dolomite and provide loam in lieu. The home owner contribution was to plant the verges. Examples of what could be done were provided by us in Edmund Street, Unley. Many more than what we have budgeted for have taken up this opportunity. The uptake has been inspiring. I am looking to make sure this initiative continues. Should I be re-elected, I can do this by providing local leadership and working for you and with you for a better street amenity. Would you rather green verges rather than ugly dolomite. 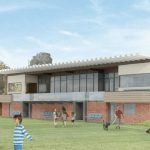 Linked to many other parks and reserves last year an effort to adjust the hours for dogs off leads in the Page Park Dog Park failed. Many parks and reserves in and around Clarence Park cater for children. Goodwood Oval backs up the two dedicated playgrounds at Princess Margaret and Dora Guild Playgrounds. As a result Page Park Reserve has become by default, Page Park Dog Park. Because of this dog owners using Page Park requested we consider extending the hours when dogs could be off leash during the winter months. Council considered the request. 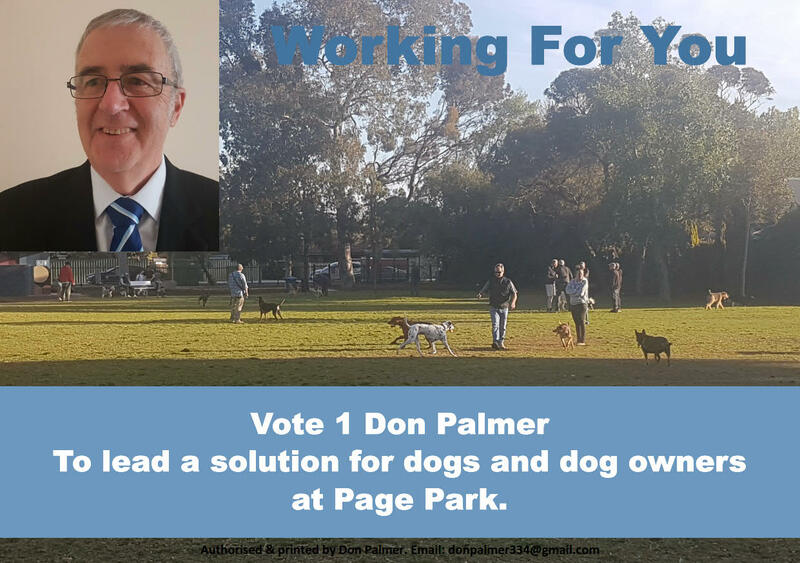 In so doing we (Council) linked Page Park to many reserves throughout the City of Unley. Concerns that extending the hours would interfere with access to the same reserves by children prompted us to reject the proposition. Anyone who uses or passes by Page Park would be well aware of the heavy usage by dog owners. We owe it to them to reconsider a Page Park Dog Park only (stand alone) with a new motion for extended hours. I propose to reintroduce the concept of extended hours in the next term of Council. In so doing we will need to reconsider the times. We will need to look into how to avoid extended use interfering with the use of the tennis courts. We will also need to ensure people using the gym equipment are not inconvenienced. Researched correctly Council will be in a much better position to make a more informed decision. At the same time we can improve the dog friendly infrastructure with things like dog fountains. With your help I can by providing local leadership work for you to bring about a solution that works for all the users of this park. 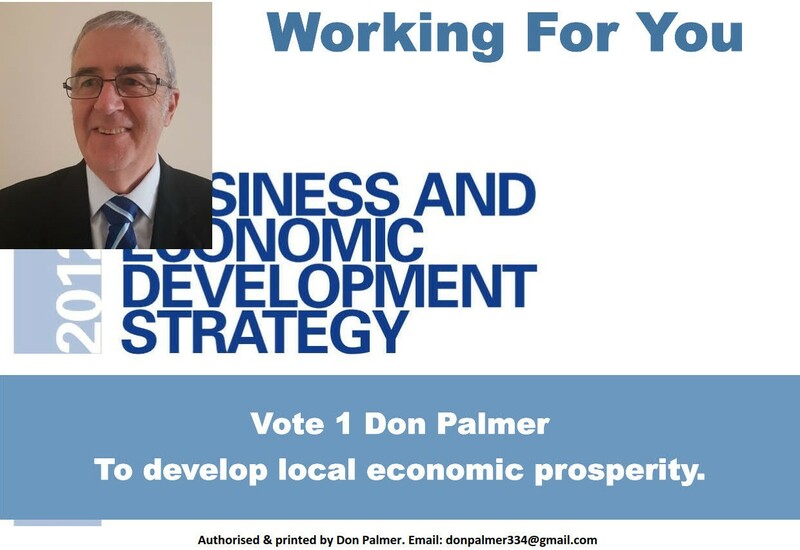 To achieve local economic prosperity there is much a Council can do. 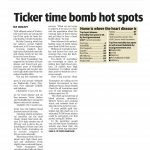 In my time the City of Unley has always been conscious of being alert to ways it can stimulate economic activity. 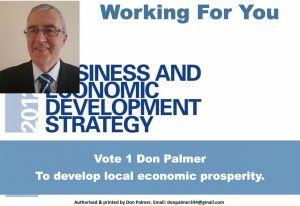 We have done this via a body called the Unley Business and Economic Development committee (UBED). I have been a member of this committee for most of my time on Council. As a member, I am proud of our commitment to our businesses. This committee has evolved over time, from a committee whose membership was mostly representatives of the various street traders associations and a couple of Councillors. During the life of the current Council the membership grew to include some independents, people with business and economic background but not associated with the traders. The number of councillors also grew. I promoted both of these changes. The committee was a reactive committee, responding to initiatives considered either by Council or Council’s administration. The independent members of the current committee did however look to bring their own initiatives in a proactive approach. I had been advocating for similar since I joined the committee. If returned to Council I will look, in seeking increased local economic prosperity, to encourage this committee to evolve even further. I will seek for this committee to become a more proactive committee, with members representing all our businesses. 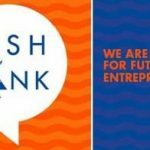 Our business and economic strategy is due for review. As part of the review, we need to recognise that our local economic prosperity goes much further than just assisting our local street trader businesses. The majority of our businesses are not the shop front businesses of Goodwood, King William and Unley Roads. They are the mum and dad businesses and the start ups operating out of home. In my opinion, these businesses have been ignored for too long. Ignored simply because we did not know who they were. We now know how we can identify them. I will be promoting that the UBED committee be a committee only made up of independent members and councillors. A committee looking to promote ways of helping all our businesses. A committee charged with bringing recommendations to Council rather than and in addition to Council bringing ideas to them for their input. I will be seeking that Council recognises the value of UBED input into a wider range of issues than normal. In other words to utilise UBED to provide economic insight into a wider range of Council initiatives. Issues not necessarily recognised as contributing to our local economic prosperity. To advance this, it is my intention to seek election by Council as the presiding member of this new community. With your support I will get this opportunity. Do you remember when your Grandma used to say “Ducky, waste not want not”. 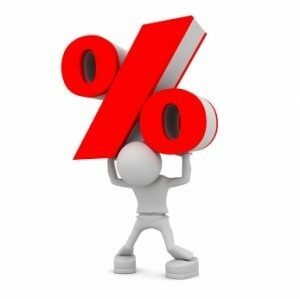 Those who lived through the great depression learnt that great lesson to waste not want not. We live today in an affluent society. A throwaway society and have had for 40 or more years. Before that time, during the war years and the great depression that separated them, we salvaged all we could as part of that waste not want not paradigm. Remember too the Dustin Hoffman movie “The Graduate” when the student Benjamin Braddock was mentored by the wise old man Mr. McGuire that “plastics are the future”. How accurate was that prediction that plastics would be the future. With plastics has come a waste challenge however unlike anything that anyone would have imagined. This is one of the biggest challenges facing modern communities. We all know the gravity of the problem. We all need to be part of the solution. The lead in addressing waste must come from the State Government. Our current State Government will hopefully expand on the successes of past state governments, going back to the days of putting a deposit on drink containers. 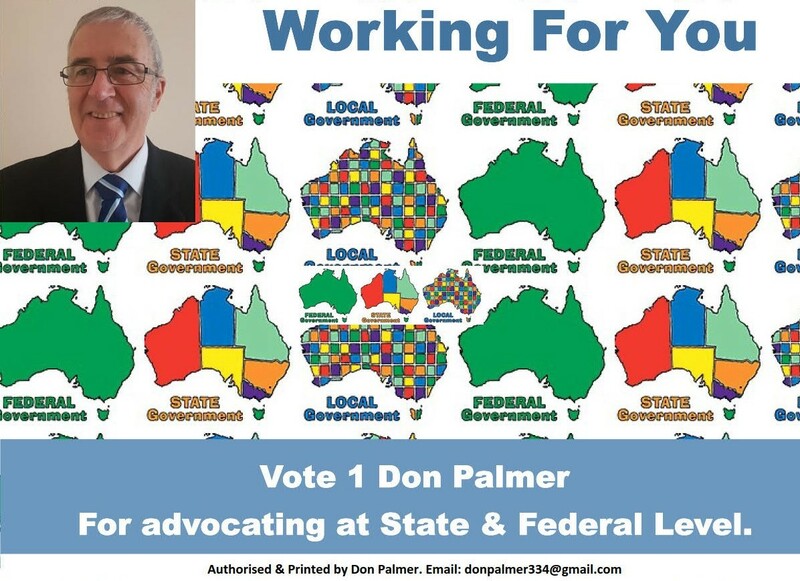 Councils can provide local leadership. 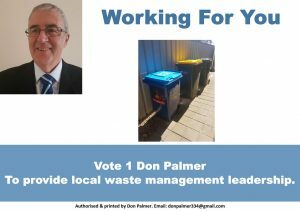 They can lobby the State Government, particularly with the China ban on taking our yellow bin waste. Councils can lead by example by reducing what we contribute to the proliferation of plastic waste. We can, as we have just decided, not provide plastics straws at events we run. Likewise we can investigate providing filtered water in all our facilities in lieu of bottled water, and other like strategies. The Community can play a part too. You can have a waste not want not paradigm by be being more discerning with how you dispose of your rubbish, on what goods you buy that may be a single use product. You can also participate in determining issues that your local leadership can pursue. The other way you can help is by electing candidates that can provide the local leadership for the City of Unley to be, in turn, a leader in the local government industry when it comes to waste disposal.